As a homeowner, you’ve got plenty of problems. 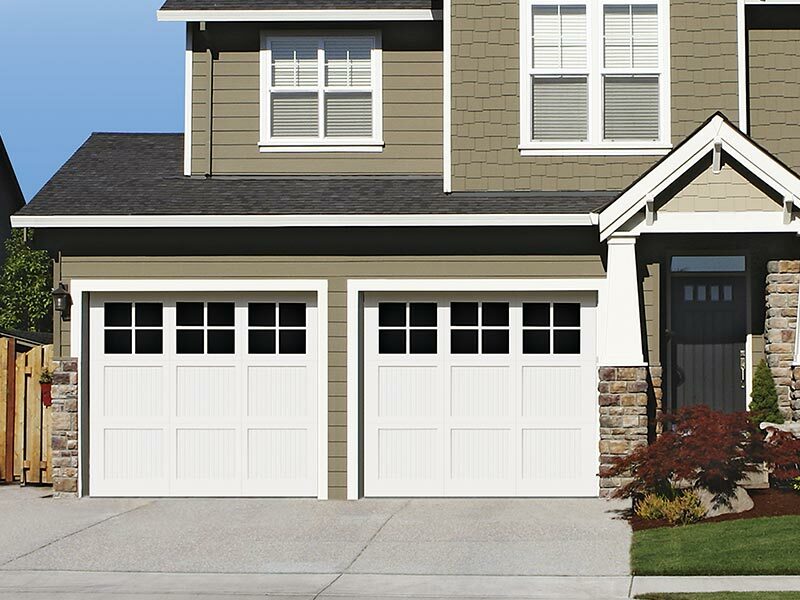 Coming home to a faulty garage door is never one you want to add to your list. 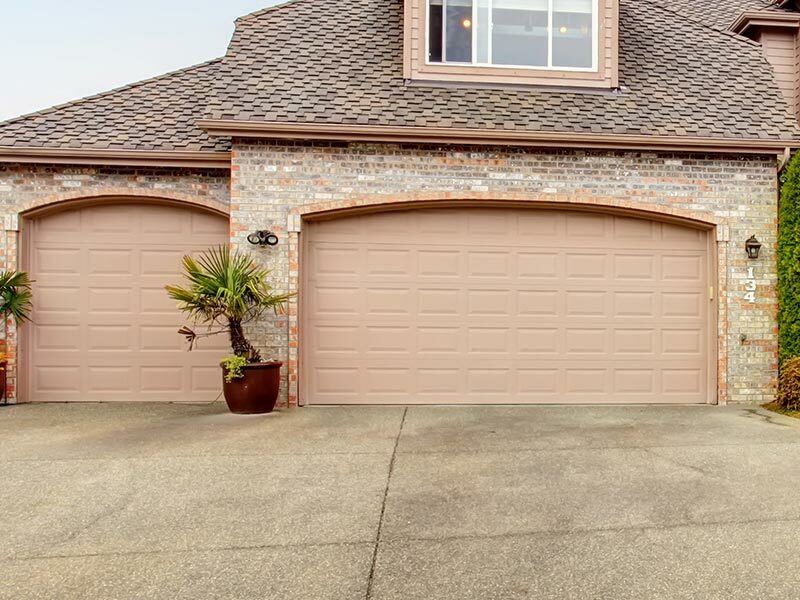 In fact, considering that most of the time you are either coming or going when you find out your garage door is messed up makes garage door problems one of life’s more vexing troubles. 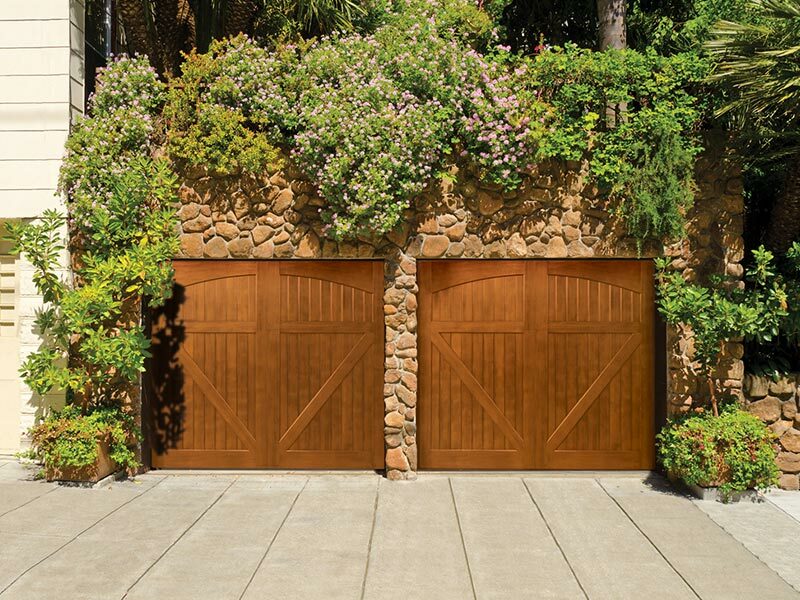 Maven Garage Doors is here to help. We are on call 24/7 and usually arrive within 2 hours. 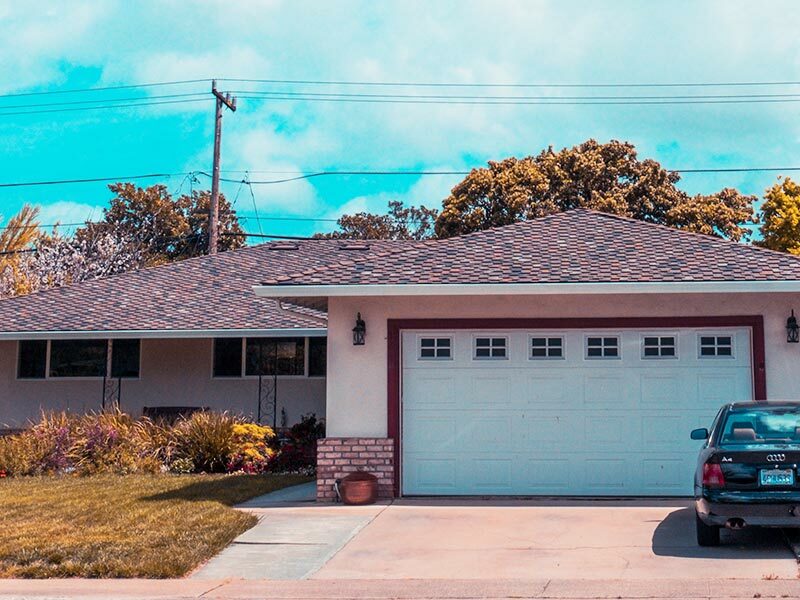 Our years of experience servicing every make and model garage door makes us the fast and reliable choice when you find your garage door’s gone off the rails. 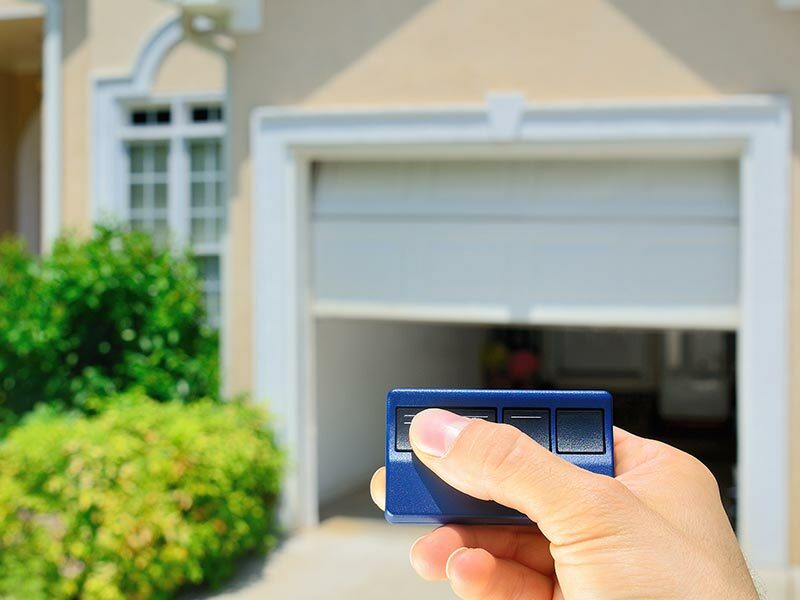 We regularly repair, inspect and troubleshoot residential garage door openers, remote controls and automation systems including electronics, motors, drive chains, cables, tracks, springs, and rollers. We’re happy to provide a completely free and upfront estimate before any job gets started. 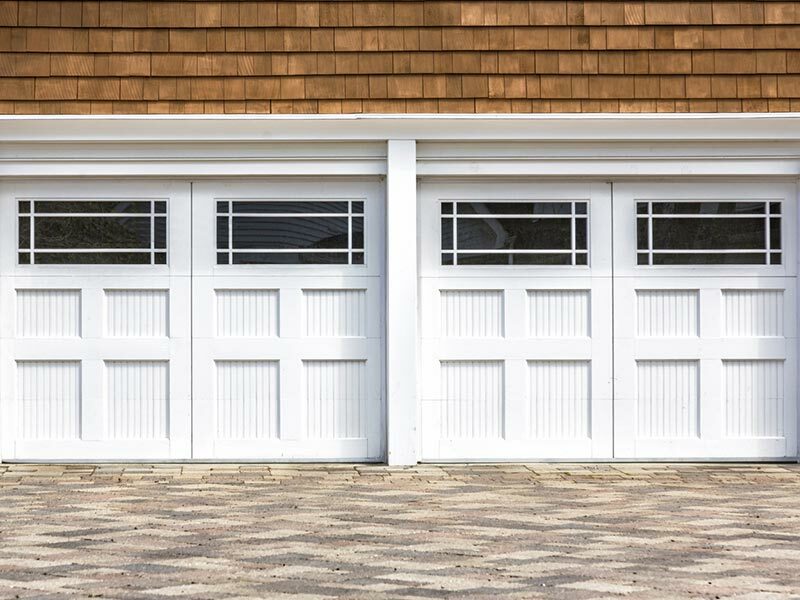 If your garage door is looking shabby and you’ve been thinking of getting it repaired, contact us for a free evaluation and estimate. We have the latest in ultra-light styles and technologies. Our techs are experts in automation, remote control problems, electronic entry and lighting systems. We repair collision damage and all kinds of operational problems – from noisy doors to weathered/damaged doors, tattered cables, track/roller problems and panel damage. 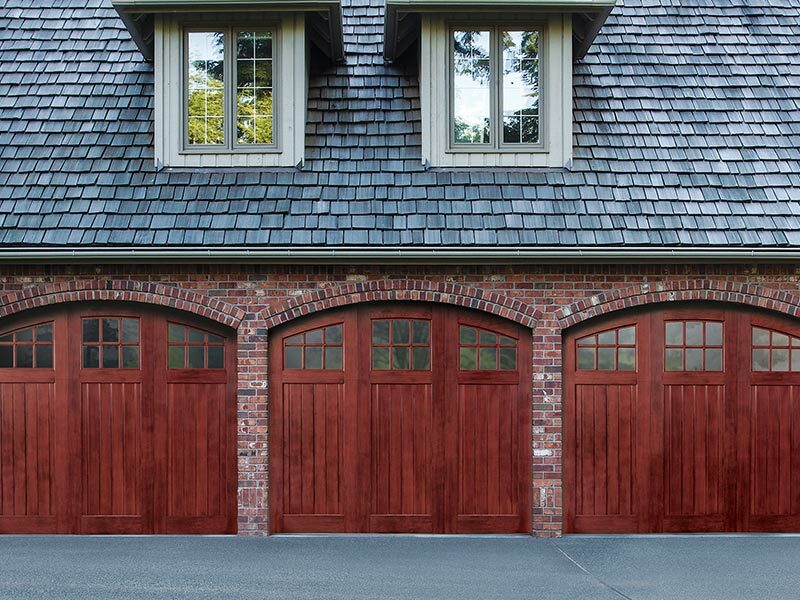 We also take care of manual overhead doors as well as carriage and carport doors. 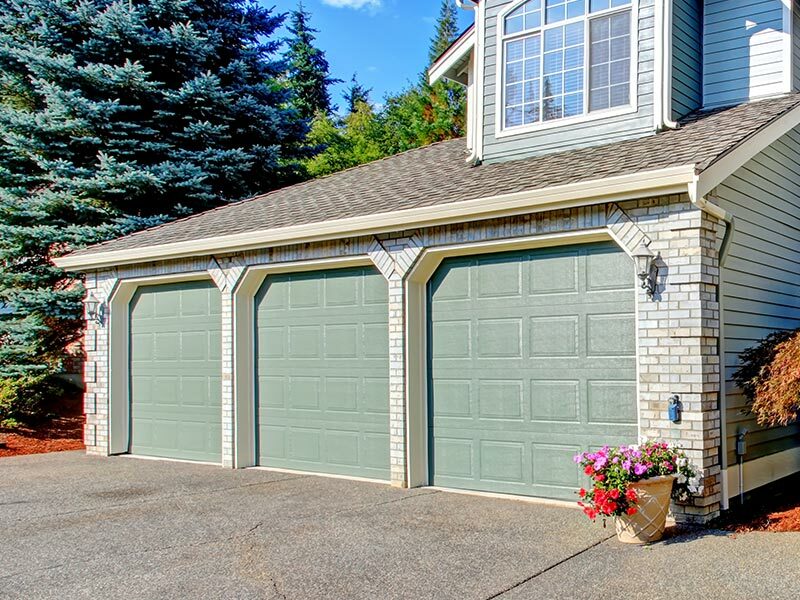 If your older model garage door is too heavy or beyond repair, we’ll show you some of the most attractive new designs. We provide the same quality and confidence with every new overhead door installation. 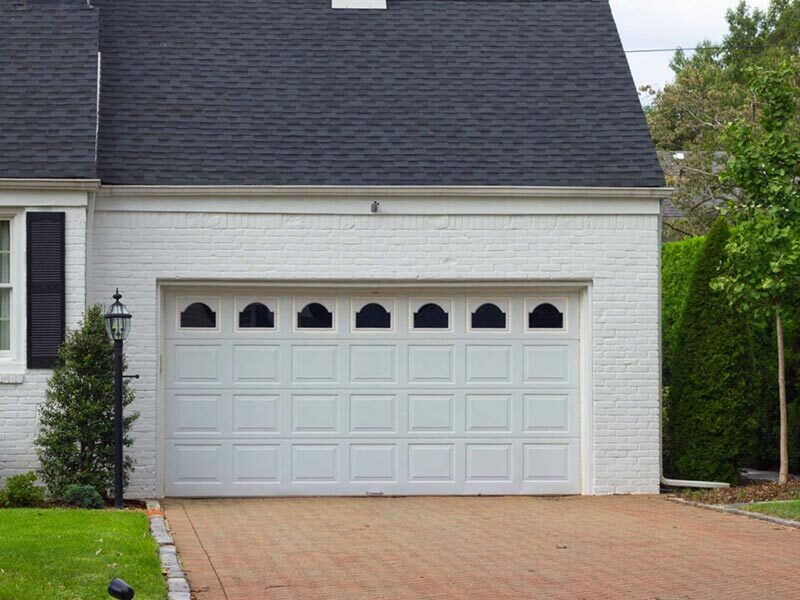 Contact us today for all your residential garage door needs. Hey there, my name is lisa, last sunday afternoon my garage door torsion spring actually broke. So i really didn’t know waht to do. But i ended up calling Maven Garage Doors, and you know what, in two hours they had fixed my garage door. I was just so impressed with how fast the response time was and the professional service that i got with them. So i wanted to say thank you so much and i would highly recommend them to anyone! Hey there, my name is Tyler. i backed into my garage door the other day leaving a dent. a company came and estimated my cost for repair at $1,250, replacing the entire door. So glad i called Maven Garage Doors instead. The polite and efficient manager just fixed my door for a $120 bucks! I highly recommend Maven Garage Doors for honest, skilful timely and effiecient repair. My door looks great! Hey everyone, i just had two garage doors installed by Maven Garage doors and the door look great, they function perfectly. The installers were fast, courteous, efficient and they did nice work. 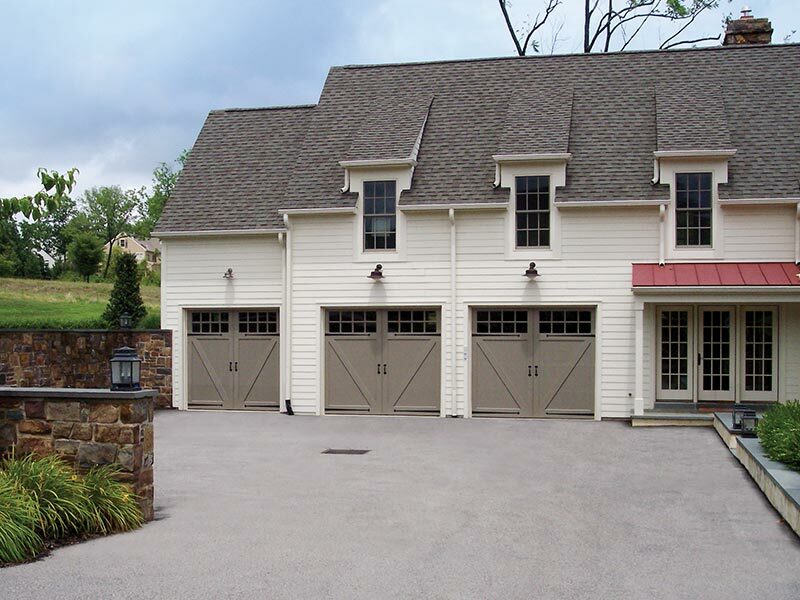 I’ll definitely recommend Maven garage doors to all my friends and family!